Baltimore: the city of charm, known for blue crabs, Berger cookies, and Boh. Whether you’ve seen its rowhomes on The Wire or watched it as the backdrop to kitschy films by John Waters, we think everyone wants more of Bmore. Health Care Professionals: With nearly twenty hospitals packed into the city of Baltimore, health care is one of the most in-demand professions in the area. Over 52,000 Registered Nurses suit up in their scrubs daily in the Baltimore area, and there are over 9,000 practicing physicians and surgeons in the city. Sports: Maryland is home to nine professional sports teams, including this year’s Super Bowl champions, the Baltimore Ravens. In 2012, over 2.1 million fans visited Camden Yards, where the Baltimore Orioles batter up each year. Conventions: Baltimore plays host to numerous conventions, running the gamut from car shows to textile exhibitions, and more. The Baltimore Convention Center has over twenty-five conventions slated to take place in their facilities between now and the end of July. 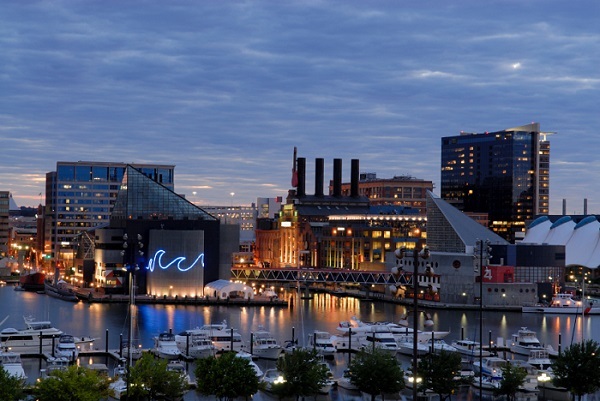 Education: With a combined total of over 25,480 elementary and secondary school teachers, and 15 major universities in Baltimore and the surrounding areas, education jobs are abound in Baltimore. 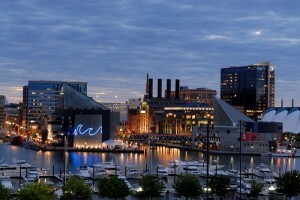 Let us help your company be more by conducting market research in Baltimore. We’ll design, arrange, and implement a focus group that will provide invaluable insights into consumer perceptions and needs. Learn more about the research facility Observation Baltimore: call us at 410-332-0400 or click here! If you’d like to participate in one of our focus groups, please sign up at http://www.observationbaltimore.com/get-paid-baltimore-maryland-get-paid-cash-opinion-baltimore-md/. This entry was posted on Wednesday, March 20th, 2013 at 6:53 pm. Both comments and pings are currently closed.